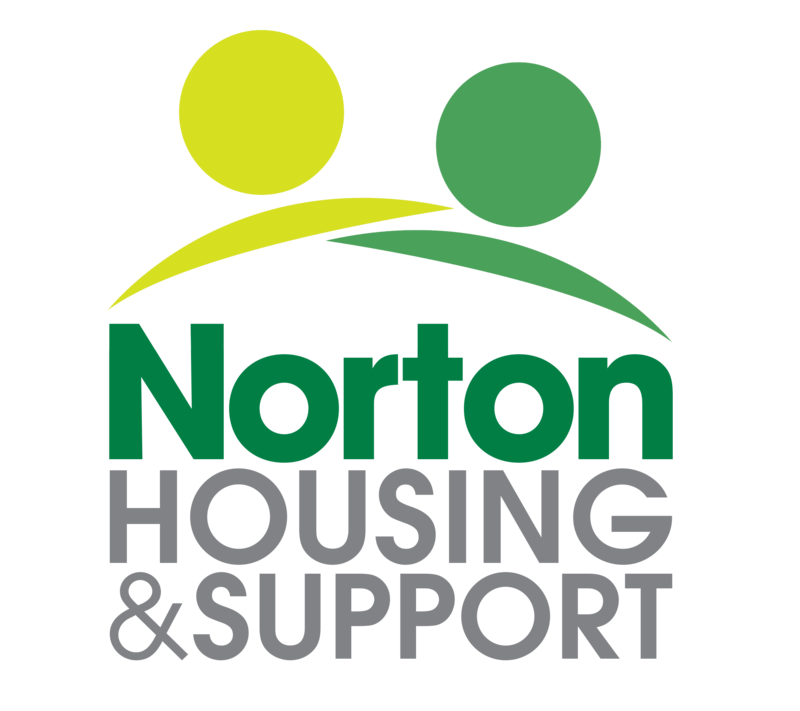 At Norton Housing & Support, we are always keen to hear from people who wish to help us grow the charity and support Service Users. If you have excellent people skills, an innate ability to empathise, a passion for helping people with on-going mental health needs and/or learning disabilities, we’d love to hear from you! Our office is based in Leicester and we have housing schemes across Leicester and Leicestershire. All our current vacancies will be posted below – please note, if we do not have a vacancy listed then please feel free to send us your CV and we will keep it on file for future openings.